When did it start and how? 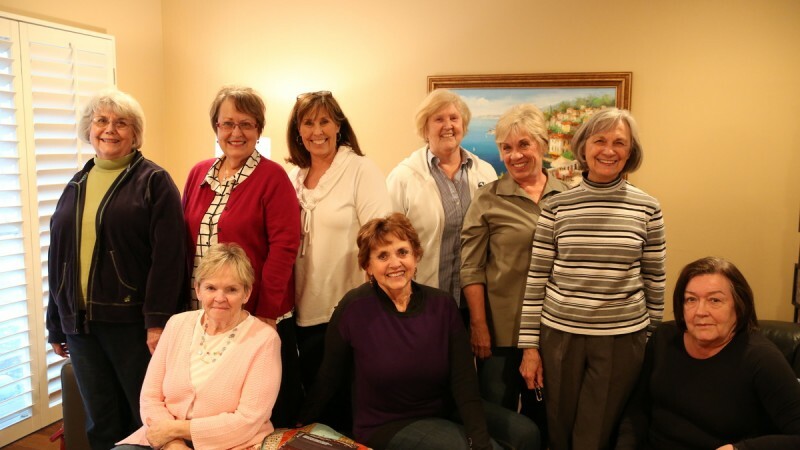 The book club started in 1983 when we were encouraged to start special interest groups as young mothers. Several women are original members, some are newer. Sadly, not all are pictured. How long have you been together?